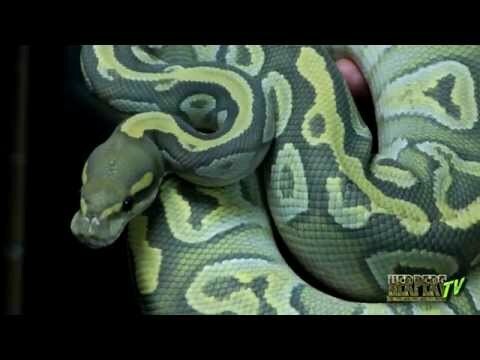 YouTube - Ton Jones from the TV show Auction Hunters comes and pays a visit to check out some snakes as well as gets into a war with Chewy. In the end a lot of stuff blows up! 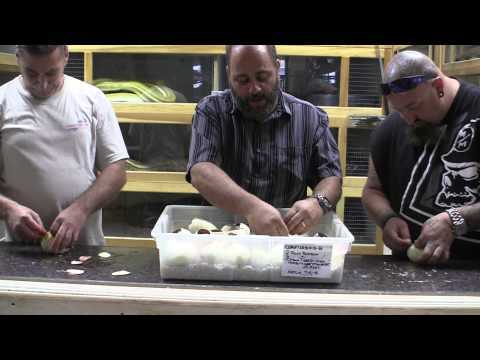 YouTube - Ton Jones from Auction Hunters joins Jay and Tim at Prehistoric Pets to help cut an awesome clutch of reticulated python eggs that ended up having incredible odds.